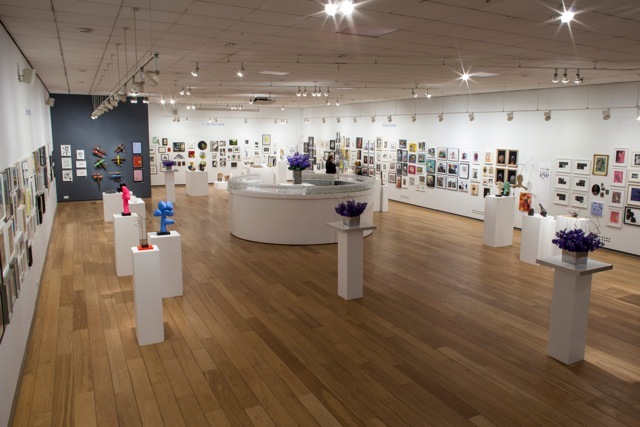 Artists who wish to join the 2019 Discerning Eye Membership Scheme (£60 for submission of up to 6 works, excluding carriage fees) should contact Project Managers Parker Harris on 020 3653 0896 by 1 August 2019. For all other matters relating to membership, please contact Mary Dodwell at info@discerningeye.org. 125 queries in 0.898 seconds.